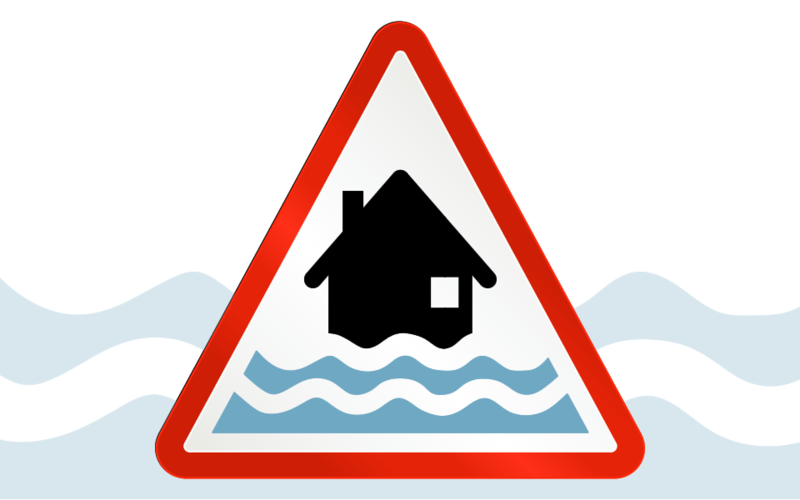 Blackburn with Darwen Council is urging residents to stay flood aware. A new website called The Flood Hub has been launched to provide local flood advice and information to help householders, businesses, communities and landowners across the North West become more flood resilient. 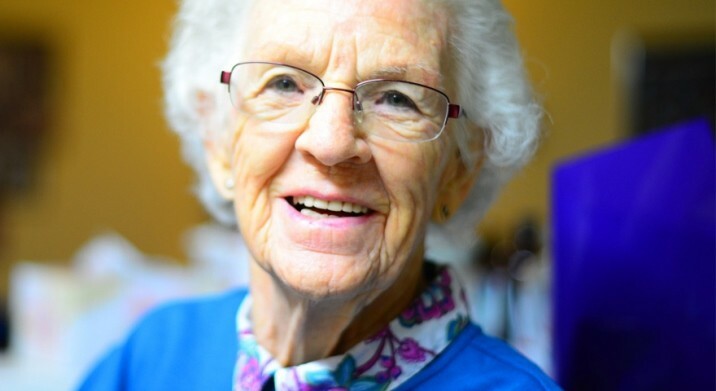 The past 7 years has seen a 3-fold increase in the number of older people admitted to hospital with respiratory illnesses. Have you considered how to help protect yourself, your family and home in the case of an emergency such as flooding, severe weather, snow, power outages or evacuations? 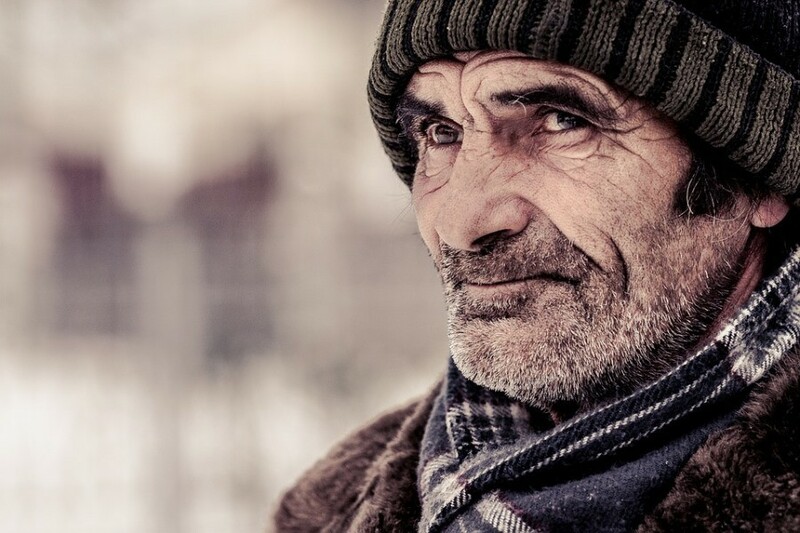 A campaign has been launched to highlight the desperate and unsafe coping strategies being adopted across the UK by people living in fuel poverty, with those affected in Blackburn with Darwen urged to seek help. 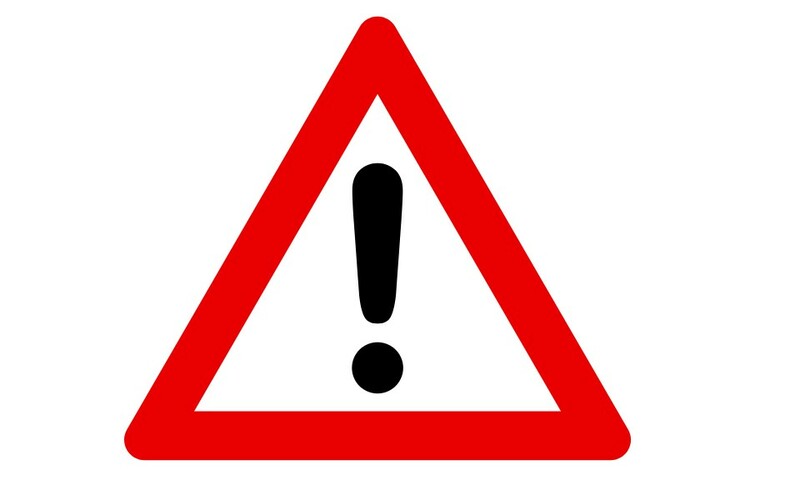 The Met Office has issued a weather alert for the North West of England – meaning that severe weather is now occurring. 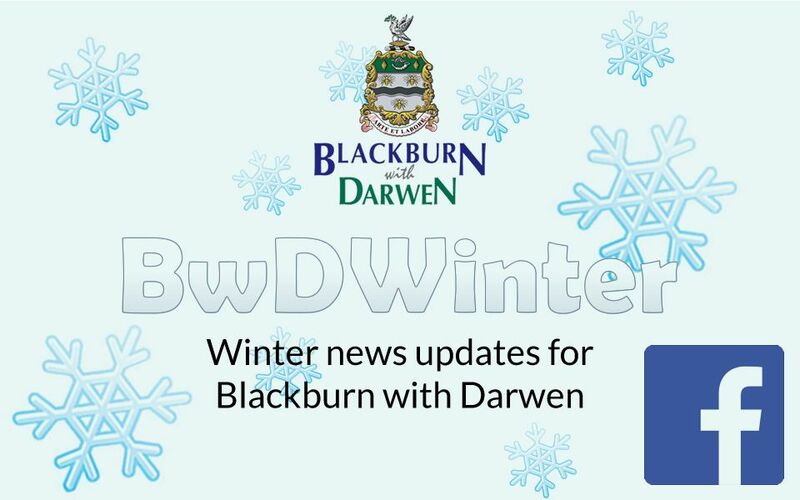 If you want to keep updated with weather reports, sign up to our BwD Winter Facebook page that keeps residents informed if the temperatures plummet. The page is kept updated with all news and information relating to the weather including up to date forecasts, gritting, any school closures and bin collection arrangements throughout the winter months.